This year the Startup Sesame Summit in Valencia was dedicated to the future of tech events and how they can change the world. Our CEO Kristine joined the group of organisers in the spotlight to explore some of the key challenges of our industry. As a Startup Sesame Kickoff event first-timer & the new kid around the block, I was worried if I will manage to get along with the impressive guest-list announced joining the S4 Kickoff with many big guns from all across Europe who have been my inspiration and benchmark for so long. 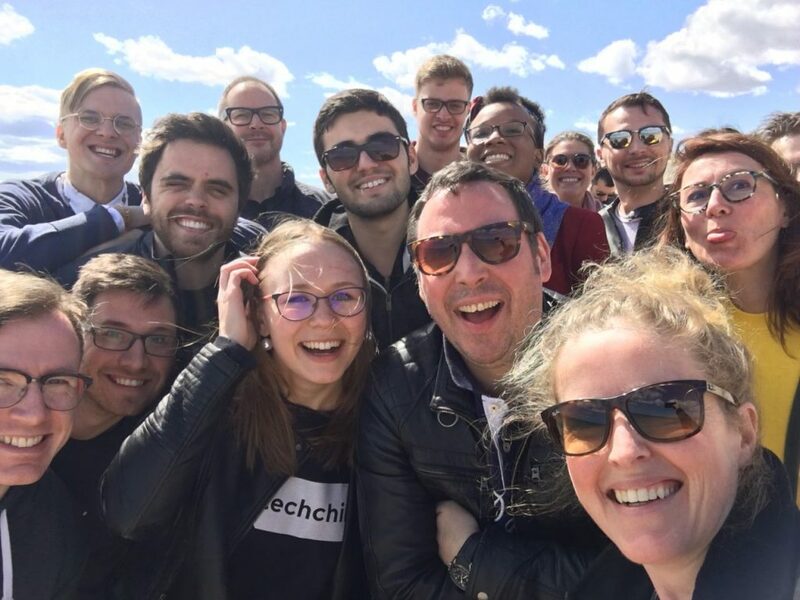 Turns out, the Startup Sesame alliance is a family and I was welcomed like in one of them – allowing me to engage in genuinely great conversations and crazy adventures. On a more serious note, there are thousands of events happening every year in Europe around the hottest topics of tech and startups, yet some of them [read: Startup Sesame events] stand out in terms of quality of content and networking opportunities they provide to attendees. Unfortunately, in many cases, the startups don’t really know how to take the most of the events for their company. That’s where Startup Sesame, Europe’s largest alliance of tech events, comes in – offering an insider knowledge on hacking events for carefully handpicked startups. Startup Sesame Season 4 program received applications from 200+ startups all across Europe, from which 14 carefully selected startups joined us in Valencia to meet in person and discover the possible collaborations. 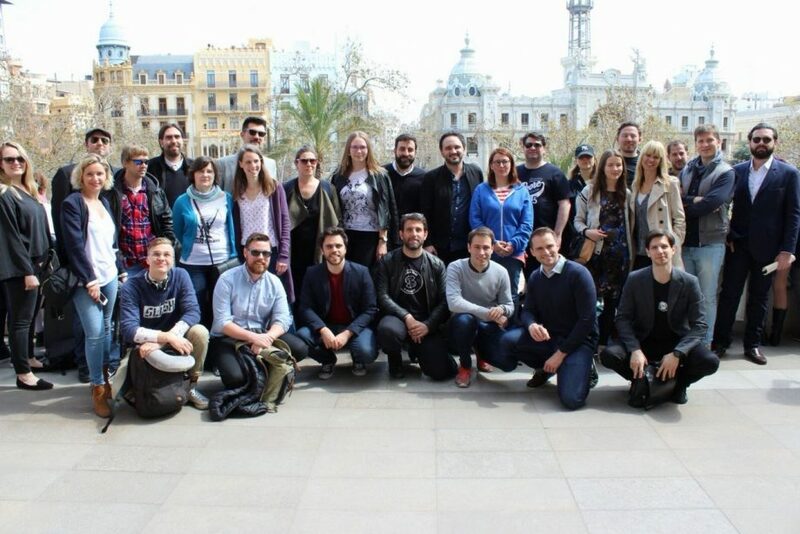 Another reason to go was to explore the startup ecosystem in Valencia, the 3rd biggest city in Spain. So allow me to share a few of the main highlights and learnings from the trip. I had been looking forward to the trip for weeks ahead, but I must admit it was mostly for the warm weather and sunshine my Baltic self hadn’t seen for 6 months. But, to my surprise #VLCTECHCITY welcomed me booming with over 500 startups, 33 investment funds, 40 startup communities and 60 coworking spaces. Valencia is definitely becoming a thriving hub for digital nomads, freelancers, developers and founders. Startup Sesame Summit gathered more than 200 people from all across the city – mostly startup representatives. As part of the event, I had the pleasure to join the panel “Visions of European Tech Ecosystem” moderated by Joanna Kirk from Startup Sesame. 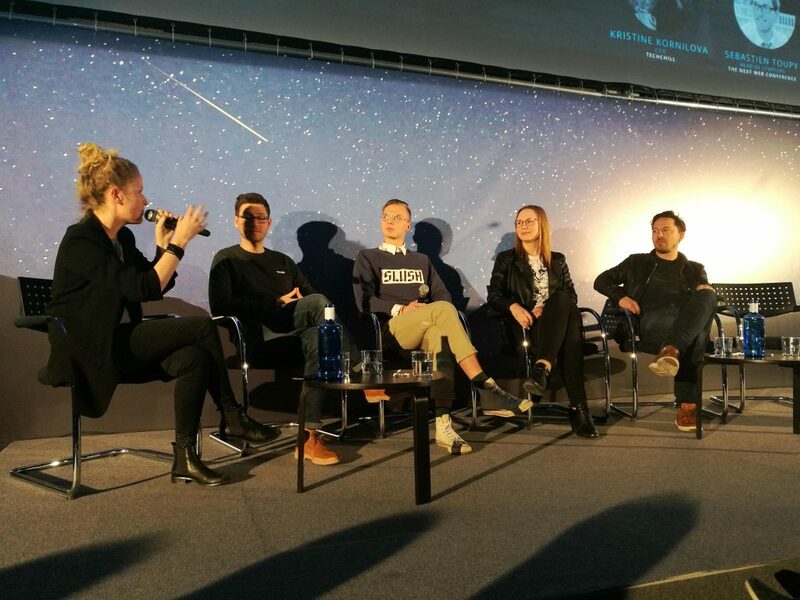 The panel “Visions of European Tech Ecosystem” moderated by Joanna Kirk from Startup Sesame and joined by Sebastien Toupy from The Next Web, Rasmus Ekholm from Slush, Stephane Gantchev from DigitalK. Startup Sesame also organised a workshop for all event organisers to allow us to share the challenges and best practice. To my surprise as a first-timer, there are similar challenges that we face. There is a huge demand across the whole network for the event app that does the job and also works (yes, tech events are facing seemingly unsolvable technical challenge), we are exhausted from explaining why there is no such a thing as a free ticket to our events (here is what TNW has to say about that), we all understand how important it is to align the event plans for the next 2 years within the network (may the May 2018 event calendar emphasize the importance of that) and we are always looking for ways to bridge the gap between the startup founders and corporations. By coming together and sharing the different approaches and best practices, we are empowering each other to take our events to the next level. TechChill is the only tech event from Baltics in the Startup Sesame – we joined the alliance in February 2017 and ever since we have been travelling to alliance events all across Europe to learn the best practices, share the latest updates on Baltic startup ecosystem and building an international network of forward-thinking and inspiring people. The few days together helped us to define the collaboration opportunities – from TechChill involvement in the partner events to the opportunities of sharing the resources like photographers, producers, and volunteers within the network. What’s next? We’ll keep you posted!